Best alternative of free DVD writer to burn videos or photos to DVD/Blu-ray disc/ISO file/DVD Folder. 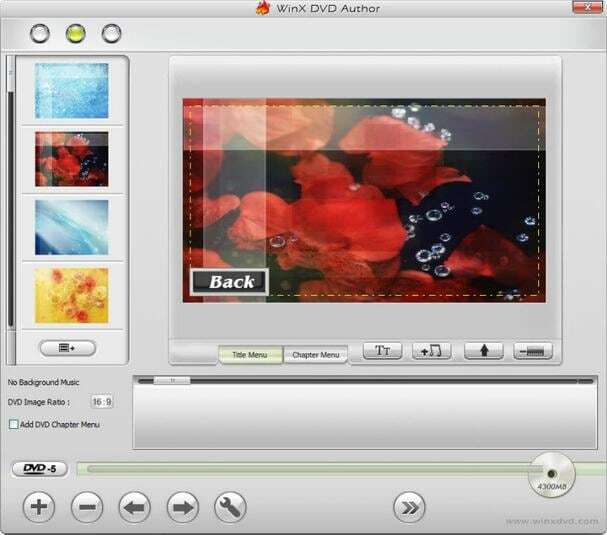 Additional tools such as Video Editor/Slideshow Maker/DVD to DVD/DVD to Video. 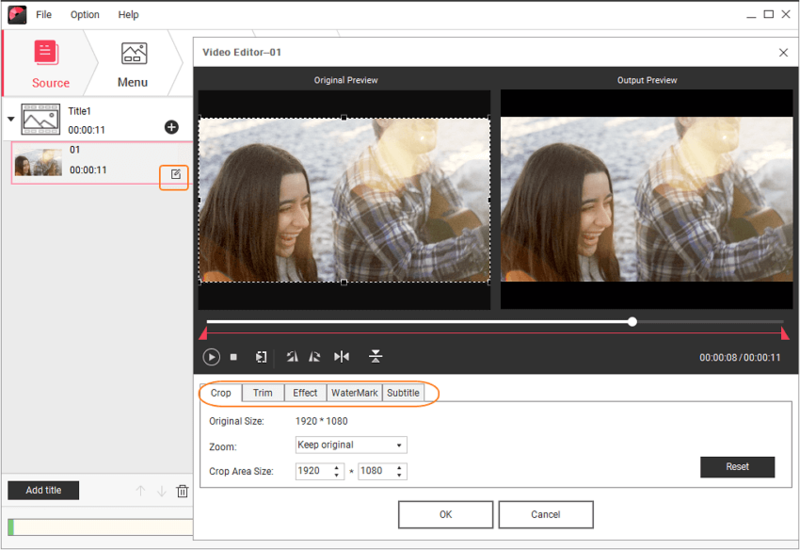 Built-in video editor with functions of cropping, trimming, rotating, etc. Customize DVD menu with 100+ templates and different parameters. Real-time preview before super fast burning. 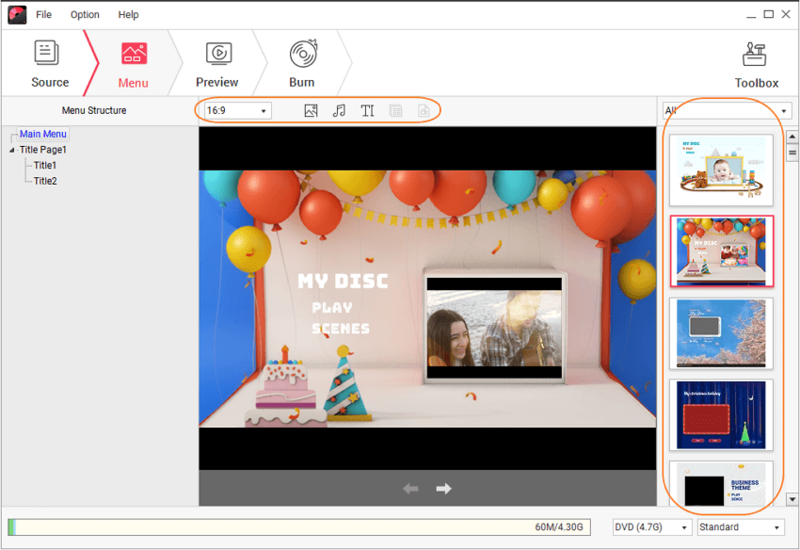 Wondershare DVD Creator is well-known as an easy-to-use and powerful DVD creator which can burn your videos/images in any format to DVD/Blu-ray Disc/ISO Files/DVD Folder with the features of DVD menu customization and video/photo editing. · Burn videos and pictures in any format to DVD/ISO/DVD Folder/Blu-ray Disc. · Additional toolbox with functions of Video Editor, Slideshow Maker, One-click to Burn DVD Disc, DVD to DVD, DVD to Video, etc. · Offer 100+ free static and dynamic menu templates from Movie, Family life to Sport theme. · Alternative to free DVD writer software to burn DVD with super fast speed and high-quality output. · Supported OS: Windows 10/8/7/XP/Vista/2003, macOS High Sierra 10.13, Mac OS X 10.13, 10.12, 10.11, 10.10, 10.9, 10.8, 10.7, 10.6. 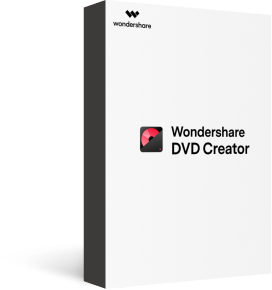 Download, install and launch Wondershare DVD writer software on your PC Windows or Mac, selected Create a DVD Video Disc option from the interface. To add files from your PC, click the + icon under the Source tab and a window for browsing and importing will appear. 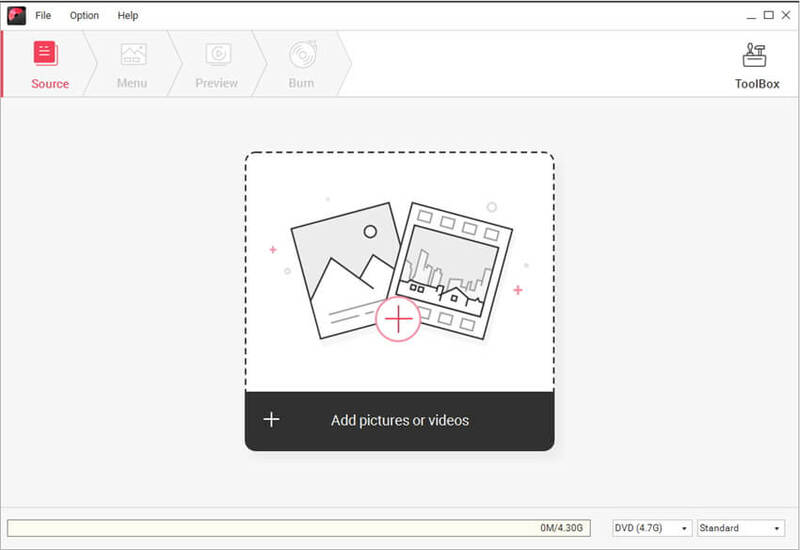 Drag and drop files directly to the blank interface can also add files successfully. All added files are displayed as thumbnails on the left column. 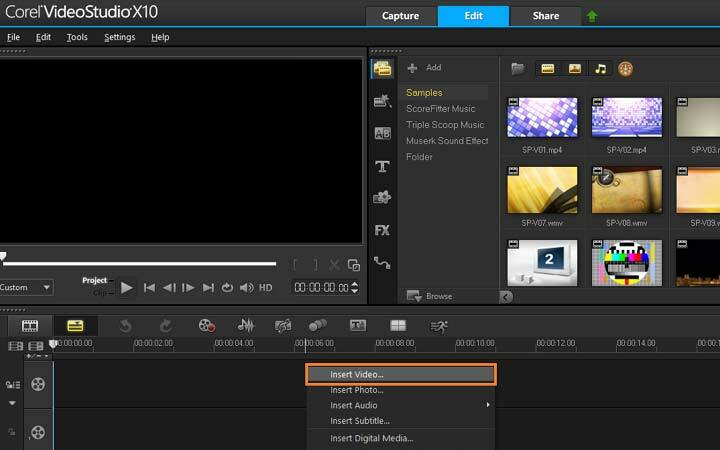 Click the pencil-like icon on the thumbnail to open the Video Editor window, and you can edit your videos here with Cropping, Trimming, Rotating, Adding watermark, Apply effects, and others. After completing video editing, move to the Menu tab and select a menu template design for your DVD. 100+ free templates with different themes can be found on the right panel, select your favorite one and double-click to apply. Click the icons upon the active window to make further customization like changing background music and picture, adding text, creating chapters, etc. After all changes have been done, go to the Preview tab to check your creation. You can go back to make adjustments if you're not satisfied with this version. Finally, move to the Burn tab and insert a blank disc into your PC. 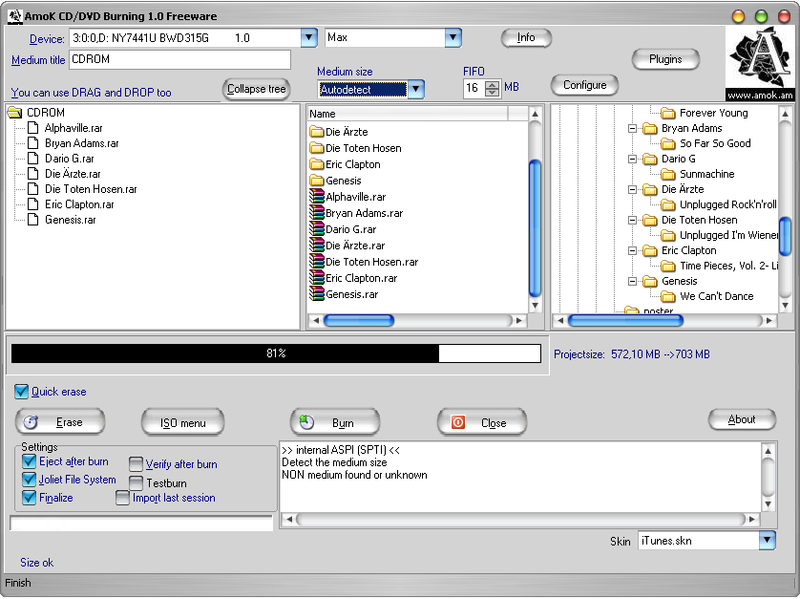 Choose Burn to disc option and select Burn Settings such as Disc Label, TV Standard, Folder path, etc. The last step, click the Burn button to start writing videos to DVD. This is the small application that comes with a host of different advanced features and it can burn CD, DVD, Blu-ray discs and HD DVD. ImgBurn supports a large variety of image file formats that include BIN, DVD, DI, MDS, PDI and NRG. This application also supports the Unicode folder or file names, hence, you will not encounter problems when you use a foreign character set. This is the best app that you should use when you are dealing with image files on a regular basis. You could use it in building DVD video discs, Blu-ray video discs and HD DVD video discs with ease. This is an effective tool that you can use in grabbing, burning and also in mastering DVD, CD, Blu-ray & HD-DVD media. StarBurn is supporting all forms of optical storage media such as CD-R/RW, BD-R/RE, DVD+R/RW, DVD-RAM and HD-DVD_R/RW including a large selection of burning hardware. With StarBurn, users can now grab then copy and burn operations and advanced DVD mastering and authoring. These innovative features will allow you to make DVD video content from the custom video files, and compilations coming from other DVDs. Aside from that, with the help of DVD Splitting Wizard, you could split DVD video discs in smaller portions and then you can burn them to DVD writable discs and share them by using the StarPort DVD-ROM emulator. With that, you can the DVD video straight on your computer. 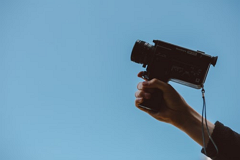 This one is the leading choice of video conversion software that can be used in converting and burning any videos like AVI to DVD, MKV to DVD, WMV to DVD, MPEG, OGM, and quicktime MOV. This award-winning DVIX to DVD video converter a burn audio and video formats to DVD. The conversion of video supports DIVX, AVI, MKV, XVID, VOB, VCD and DVD. This is the all-in-one video burning and conversion software that you need to use. It is the free DVD/CB burning software that can allow you to make and record data and audio CDs under Mac OS X and Windows. It comes with a user-friendly interface. To make use of it, all you have to do is to draw and drop the files. This one can be upgraded to its Plus version so you can unlock more functions at a price that you can surely afford. Deep Burner Free Portable, as the name implies, is the handy DVD/CD burning application. It is working straight from your portable media, regardless if it is a compact flash card, USB flash drive, or a floppy disk. With Deep Burner Free Portable, you can copy any discs, burn any data, create backups and then make ISO CDs in the easiest way. This software is suitable for those people who are thinking that burning programs like WinOnCD and Nero are extremely overloaded with functionalities that are needed by anybody. AmoK CD/DVD Burning doesn’t come with a media hub, wave editor, and cover designer. Aside from that, it cannot make videos. 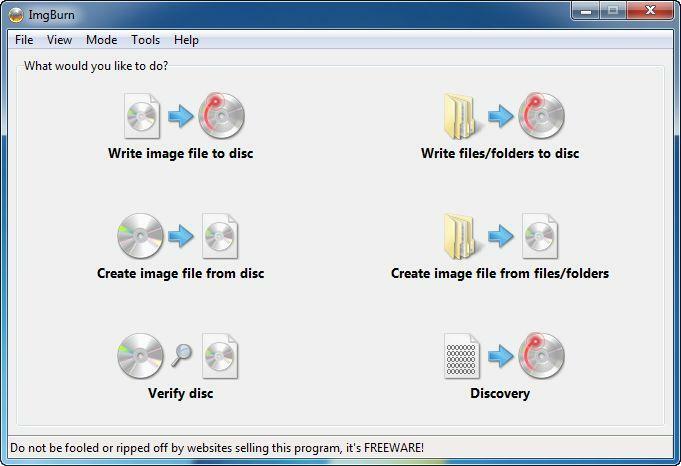 This software burns DVDs and CDs and it provides all the options that you require. BurnAware will permit you to simply carry out the most typical disc burning operations. 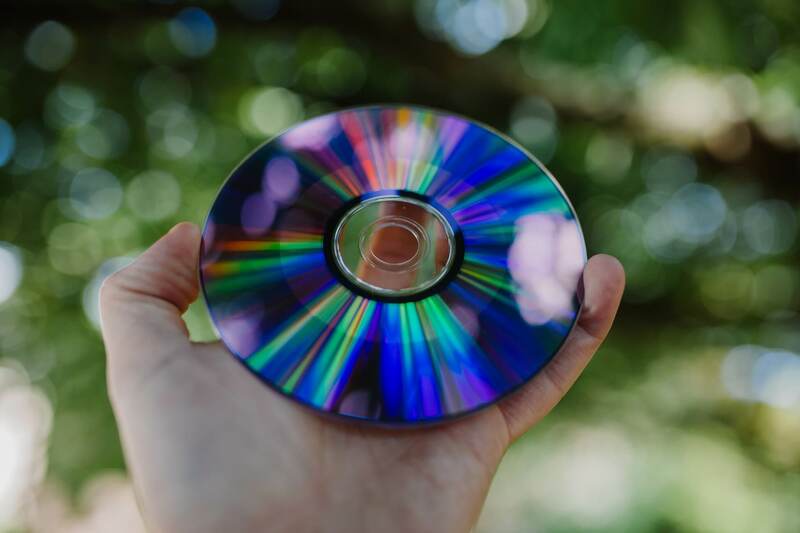 It includes writing to al DVD/CD media forms such as Blu-ray, make and burn disc images, write multi-session discs, confirm the files’ integrity, and burn compilations straight away on optical media, without the need to wait for the hard drive to stag first. 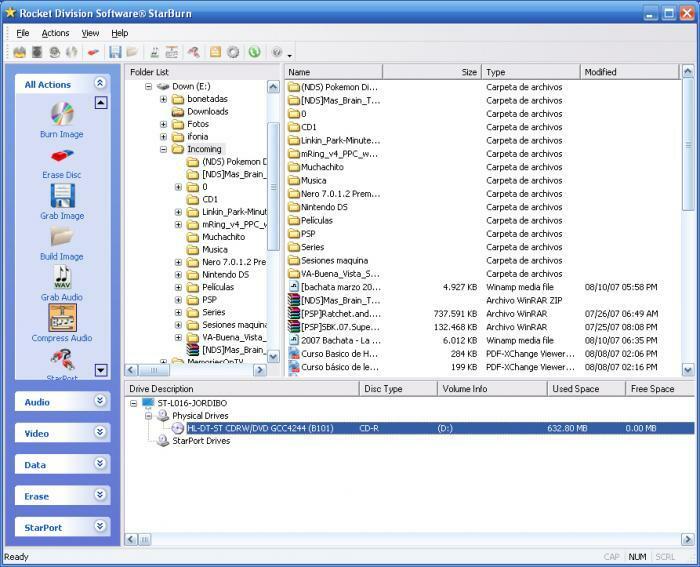 This software is also a free DVD or CD burning solution designed for Microsoft Windows. This one provides a large variety of stunning features which include a simple to use application interface & Windows Explorer integration. 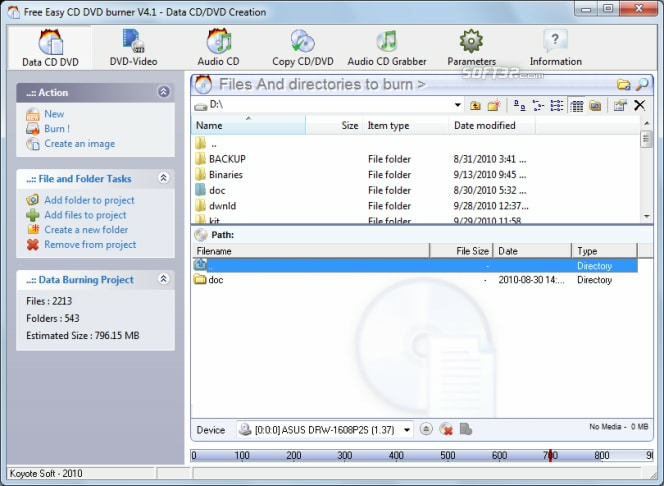 It’s a free application that can be used to burn DVDs and CDs that include HD-DVDs and Blu-ray. It also comes with the ability to burn and make ISOs, and it features a Multilanguage interface. Everyone can use this software for free and it does not come with adware or any relevant malicious component. This software is also known to be the easy and free CD and DVD burning software that can burn data, video or audio to CD and DVD. It supports different audio formats such as WAV, MP3, WMA, OGC, AAC, FLAC, and M4A. With this, you can efficiently burn then save your ISO files and copy DVDs. This DVD Maker is the perfect choice of DVD Flick Alternative for Windows because it has quick operations, it works efficiently, and there are a lot of different options available. It does this without confusing the end user, regardless of whether or not you want to create a simple backup of your documents or a professional looking DVD for your home cinema collection. It’s options include the ability to add a contents page, subtitles and chapter titles.